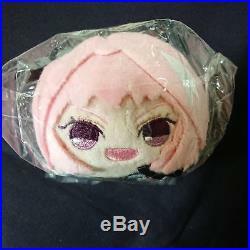 Fate/Apocrypha PoteKoro Mascot Plush Doll Key Chain Rider. Thank you for coming our page. Body size: H50 mm × W 60 mm × D 100 mm. 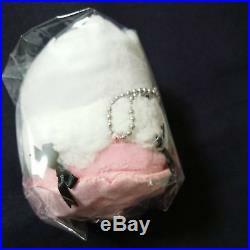 Other Goods of item are in stock, please check it out. Weekends are not available because post office is closed. Please do not select SAL just because it is free. 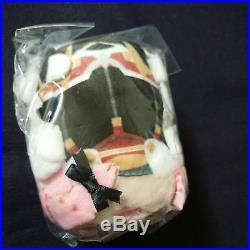 If you have any problem with the product, please contact me. If the product is found to be faulty, please inform me within 7 days on receipt of product. International Buyers - Please Note. These charges are the buyers responsibility. We do not mark merchandise values below value or mark items as gifts - US and International government regulations prohibit such behavior. 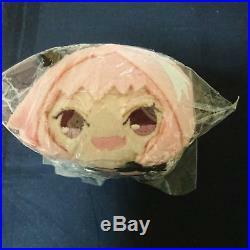 The item "Fate/Apocrypha PoteKoro Mascot Plush Doll Key Chain Rider of Black Astolfo F/S" is in sale since Thursday, January 31, 2019.